Outgoing postcard US-2738812 to Finland shows a man climbing Half Dome at the Yosemite National Park in California. A recent massive rockfall has closed the Rancheria Falls Trail. Meanwhile, a number of special programs and events are being planned to celebrate the Earth Day from April 19 to April 27, 2014. The postcard was purchased from the National Geographic store at Zazzle. 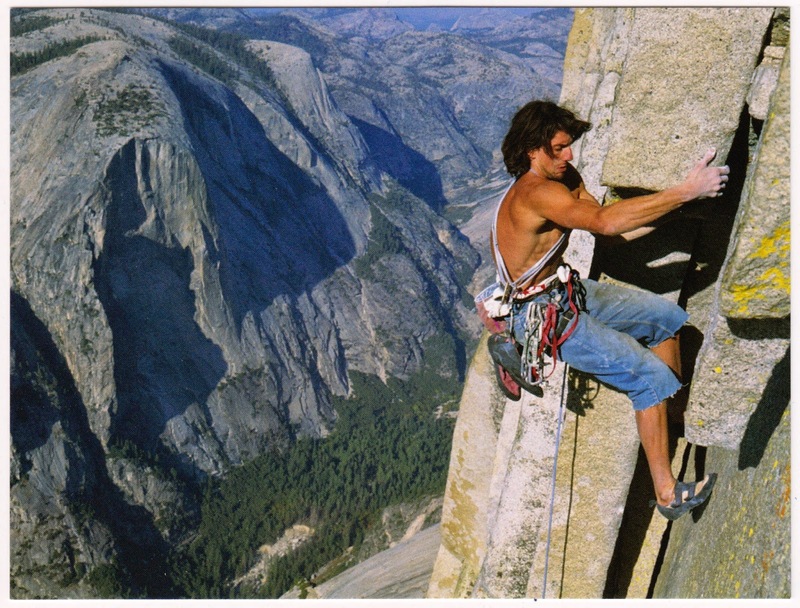 Copyright: Jimmy Chin/National Geographic Stock.